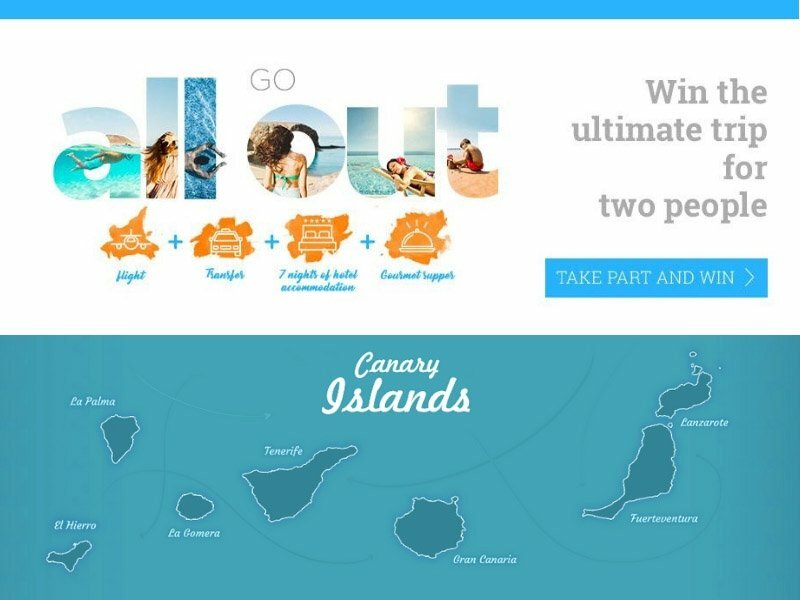 Home > Viaggi > Consigli utili > Have you canceled your flight, holiday or hotel? Sell your ticket/booking now! For most of my travels I booked in advance tickets, hotels… everything! Because the price is usually cheaper. 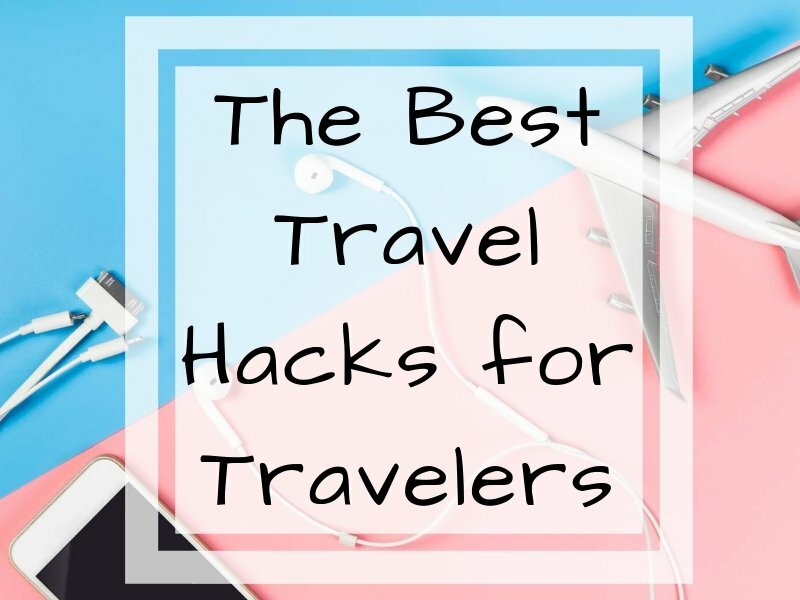 I’m not the one that absolutely needs to fly every time with the same company, I’ve a loyalty card with every airline that I use for sure, but I prefer to find the best solution and the best price for a flight than to get the frequent flyer’s miles. I’m a lucky person, at the moment I’ve never had to sell my tickets or my holidays. Sometimes it happens: booking a holiday or a flight and unfortunately cannot go anymore. Most of people are still unaware that they can resell their flights if they can’t use them. If you’re one of them now, this is the right service for you: SpareFare! Think about all of those refundable fares across the billions of tickets booked every year, and it is obvious that currently millions of flight tickets are wasted (that hurts my heart! :-)) because there isn’t a liquid marketplace to resell them. It’s a waste of money and SpareFare found a way to fix it! Sparfare is a travel marketplace where travelers who have bought flights, holiday packages or hotel rooms, and cannot longer use them, can sell their non-refundable flights to other people. It sound great eh? The idea for me is very cool, I think you agree with me. Some airlines allow name changes, which is how a flight can be transferred from one passenger to another, so you can resell your ticket to someone else. 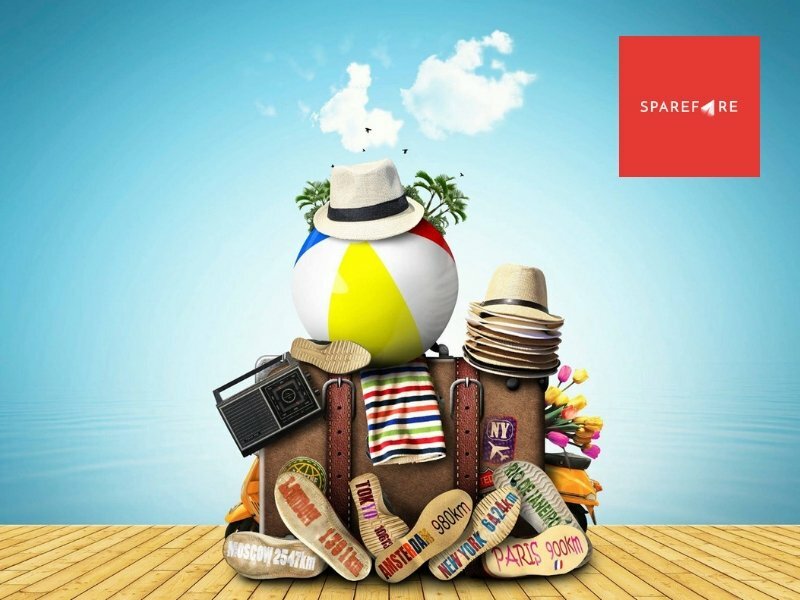 In SpareFare you can find a lot of deals, obviously, you have to be flexible because they don’t have all dates and destinations, but for the ones they do have, these have been the best travel bargains. If you don’t find something cool for you, register to the website and set up email alerts for your favorite destinations and wait for the flights you are interested for. Now we’ll see together how SpareFare works, believe me it’s very easy and one of the amazing things of this service is that the transactions are protected! 1. The buyer register to the site and suggests a price they are willing to pay. 2. The seller can then accept or reject the offer received. The process takes into account the current price of the flight, ensuring that the buyer always gets a true discount and the seller doesn’t demand an unreasonably high price should the flight become cheaper. 3. The seller changes the name on the flight only after the buyer has sent SpareFare the money. 4. The buyer confirms they have successfully received and reviewed the booking information. 5. The seller will receive the money only after the buyer has gotten on the flight. No scams, the seller can’t cheat you. After changing the name of the ticket SpareFare holds the funds so the sellers lack the incentive to re-change the name in order to sell the flight to someone else. If sellers cheat, they will lose the name change fees already paid and the money held by SpareFare that will be refunded to the buyers. What are you waiting for? 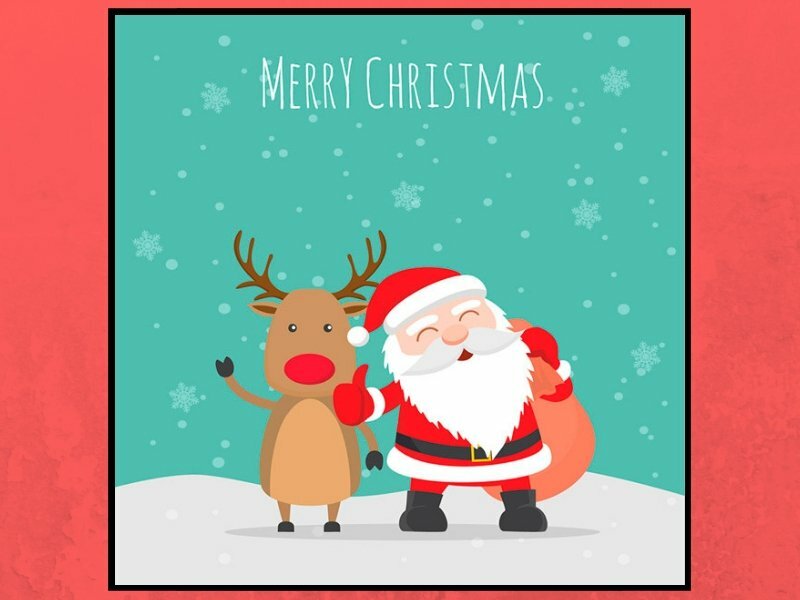 I hope you’ll find a lot deal that fits you on SpareFare! Travel is always a magic experience! Remember that you can do this also for hotels, holidays already booked… Anything. Check the website and let me know what do you think.